PANDA is a RIA (Research & Innovation Action) funded by the H2020 framework programme of the European Union. PANDA is composed of 11 partners from 6 countries, under the coordination of Prof. Alain Bouscayrol (L2EP, University of Lille). 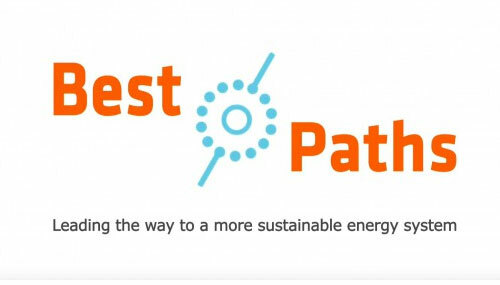 This 4th Special Workshop of the EU funded Best Paths project will show the results of Demo 2, which aims to assess and maximise interoperability for multivendor HVDC systems based on Voltage Source Converters (VSC) technology.